The AM-1 series accurately adjusts, maintains and limits the hot water temperature to a desired setting selected by the user. Thermal shock protection at correct setting. 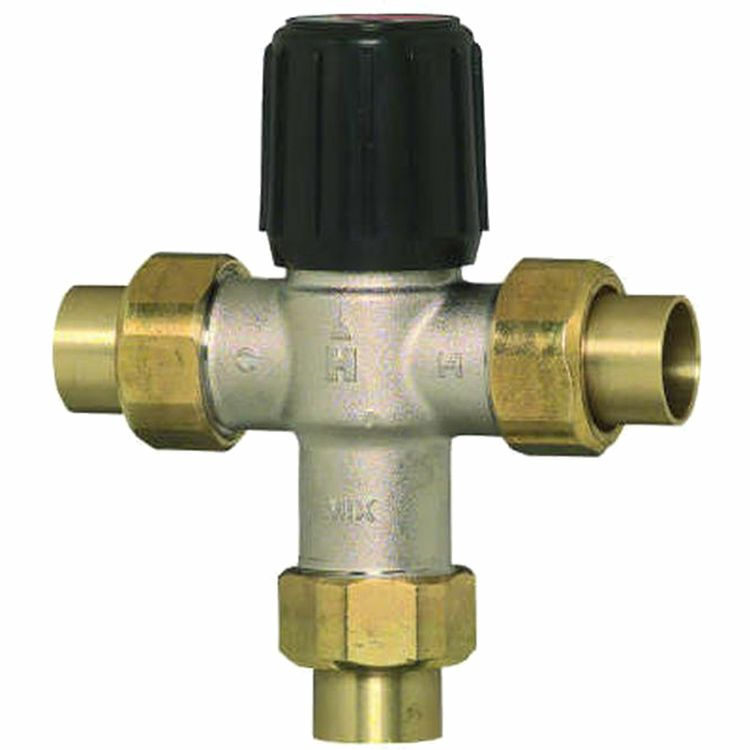 Proportional valve (simultaneous control of hot and cold water).